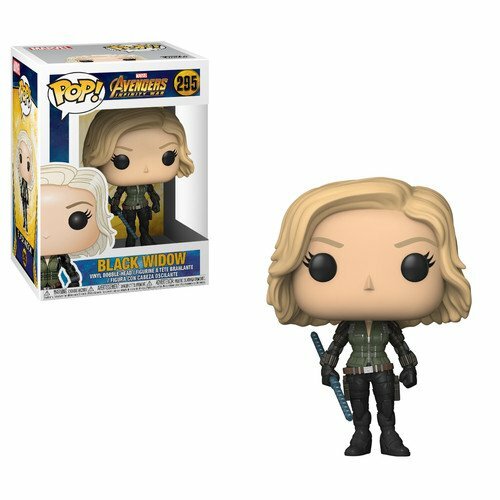 From Avengers Infinity War, Black Widow, as a stylized POP vinyl from Funko! 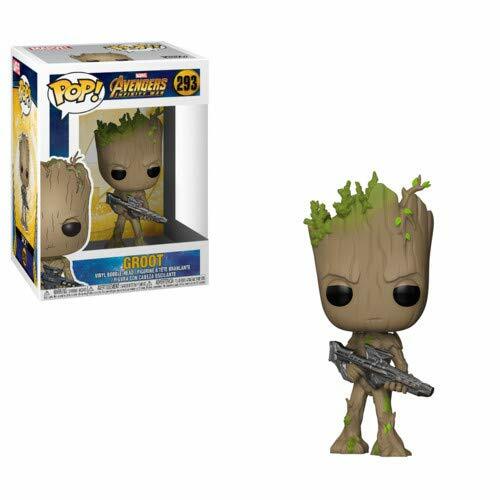 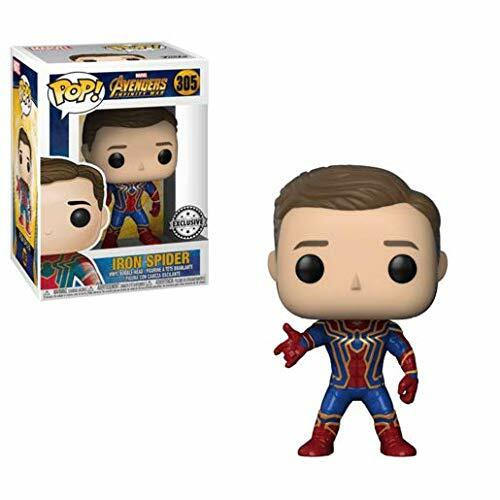 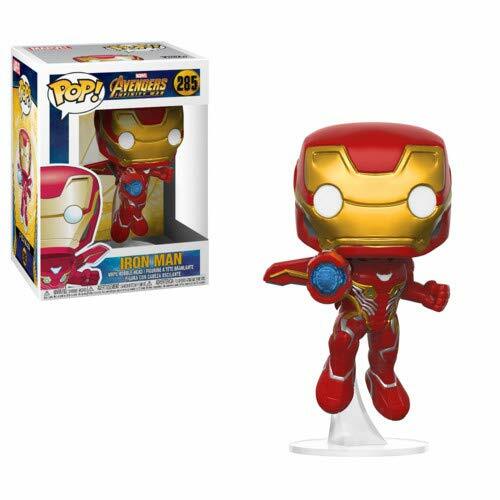 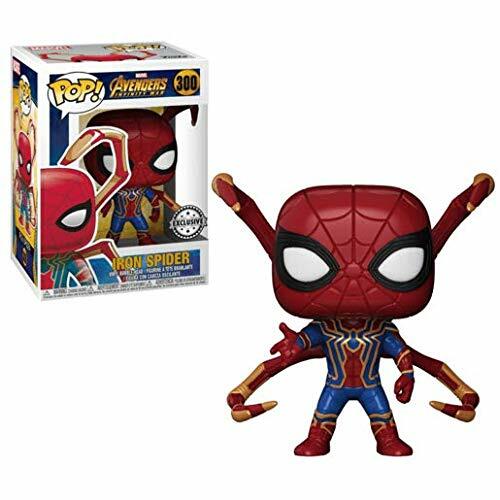 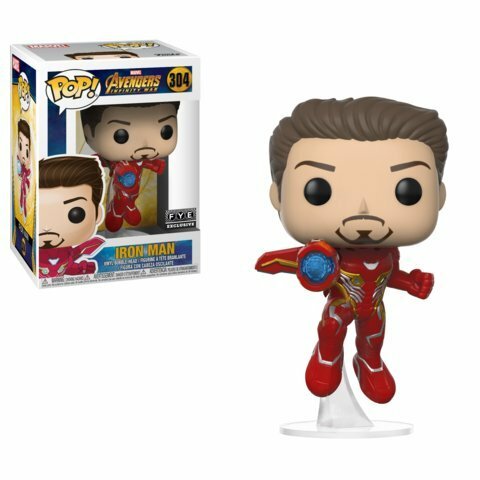 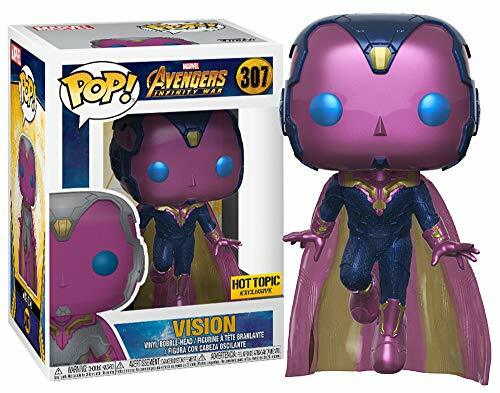 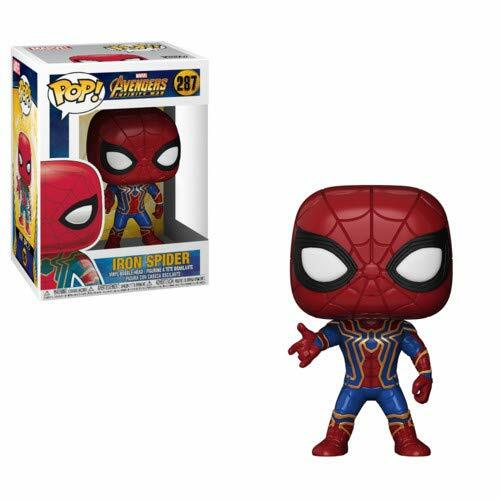 Vision from Marvel's Avengers: Infinity War is a vision as an adorable collectible Pop! 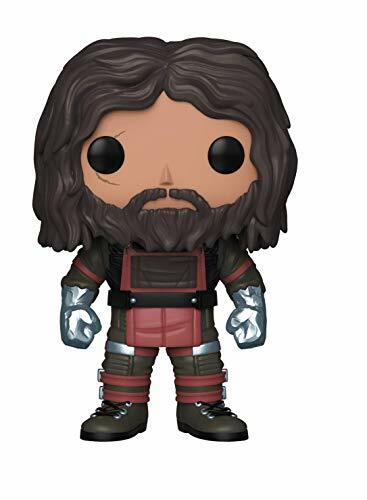 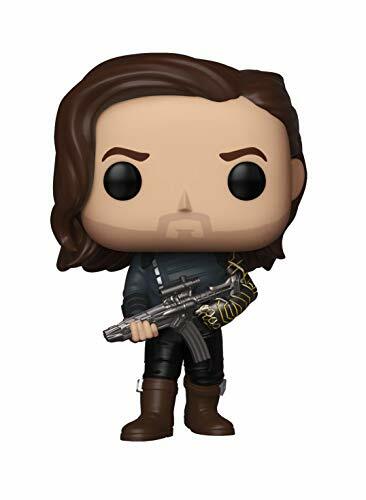 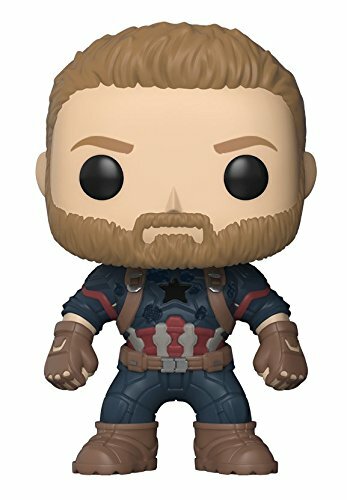 From Avengers Infinity War, Bucky Barnes with Weapon, as a stylized POP vinyl from Funko! 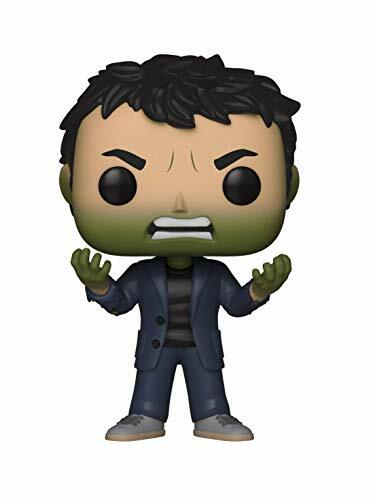 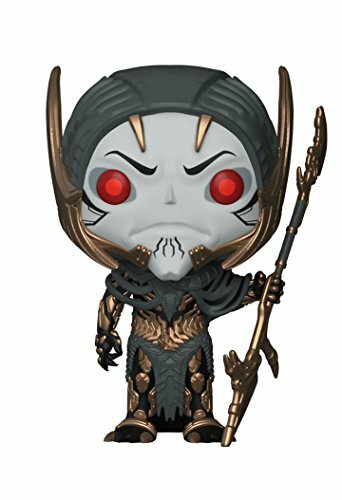 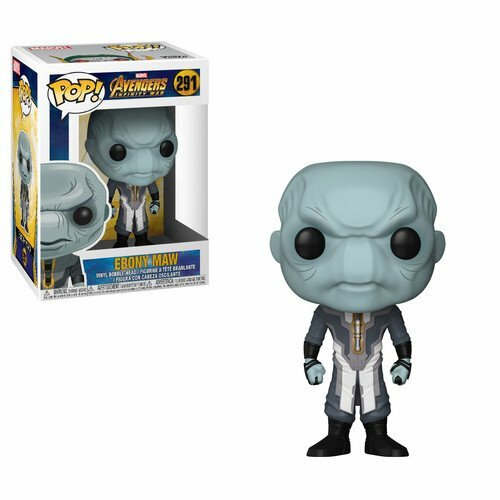 From Avengers Infinity War, Corvus Glaive, as a stylized POP vinyl from Funko! 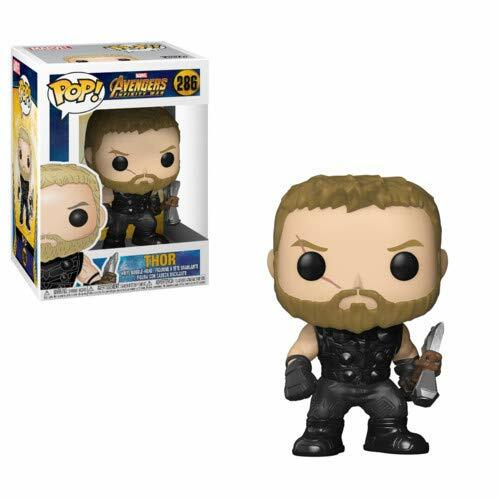 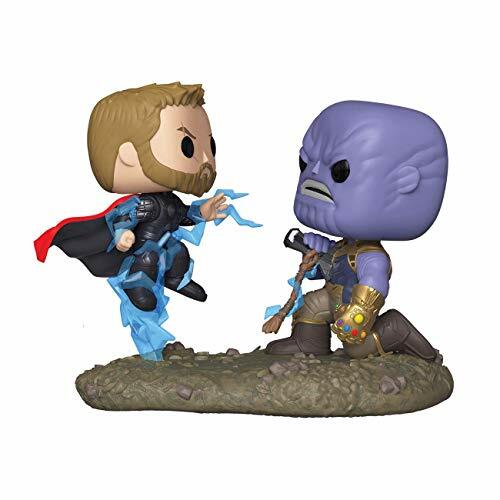 From Avengers Infinity War, Thor vs. Thanos, stylized as a movie moment from Funko! 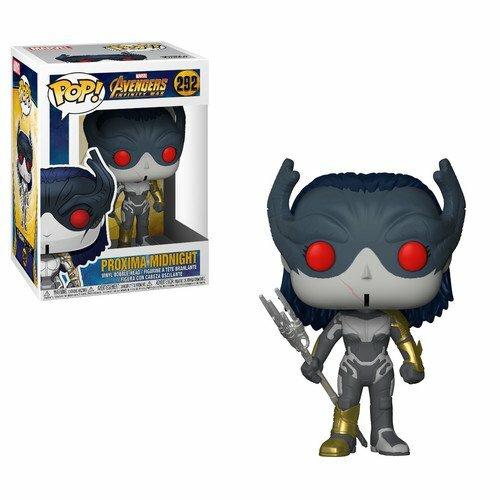 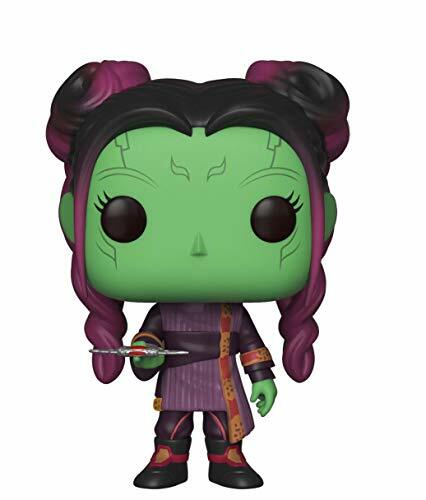 From Avengers Infinity War, Proxima Midnight, as a stylized POP vinyl from Funko! 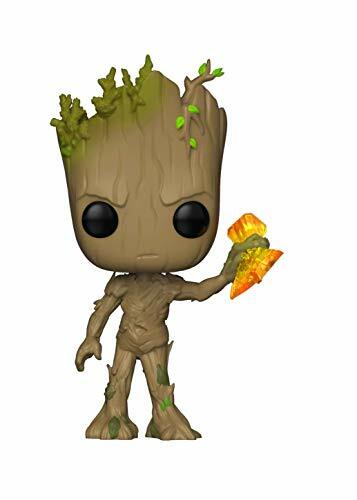 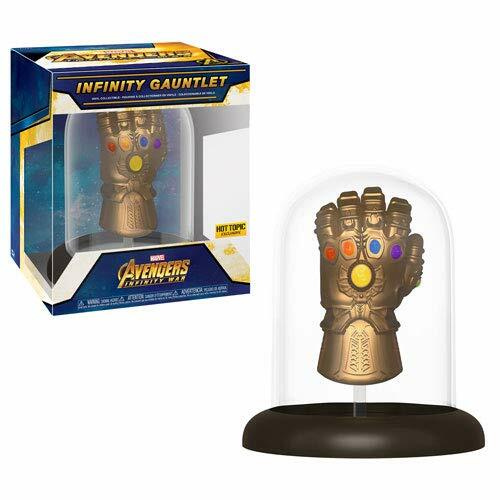 Stylized collectible figure stands 4 inches tall, perfect for Avengers Infinity War fan! 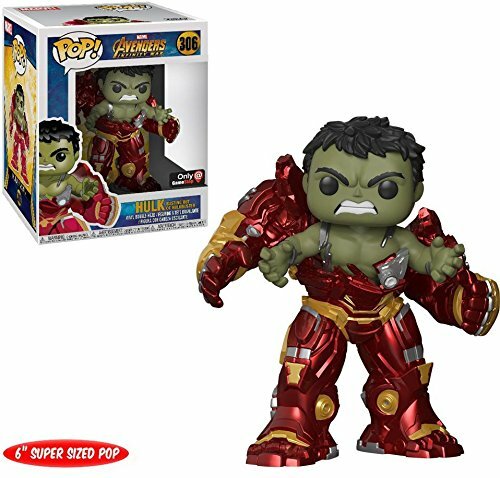 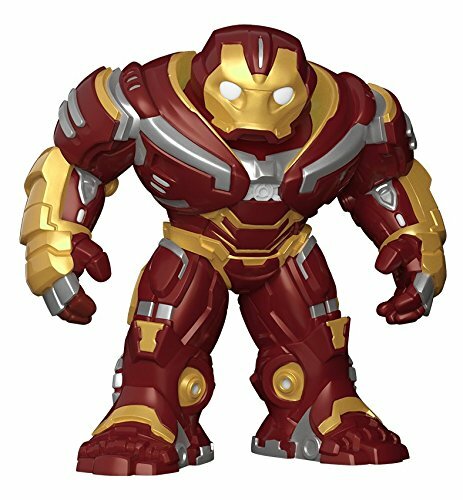 Funko pop Marvel Hulk Busting out of Hulkbuster Game Stop exclusive. 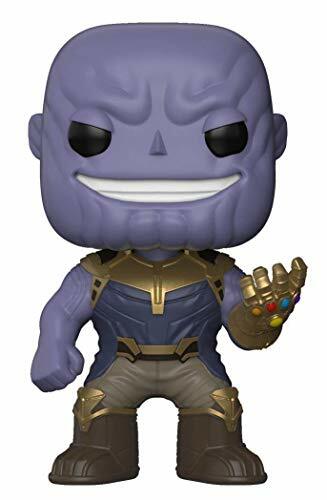 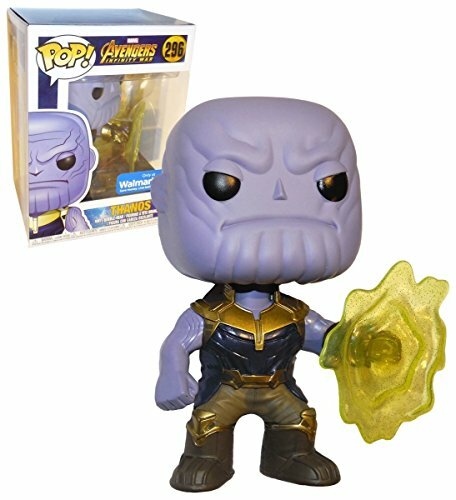 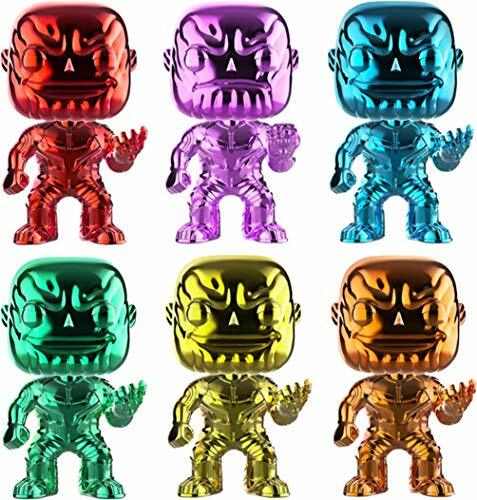 Funko unleashed the power of the Infinity Stones with this collectible.